Super spy teams aren't born...they're hatched. 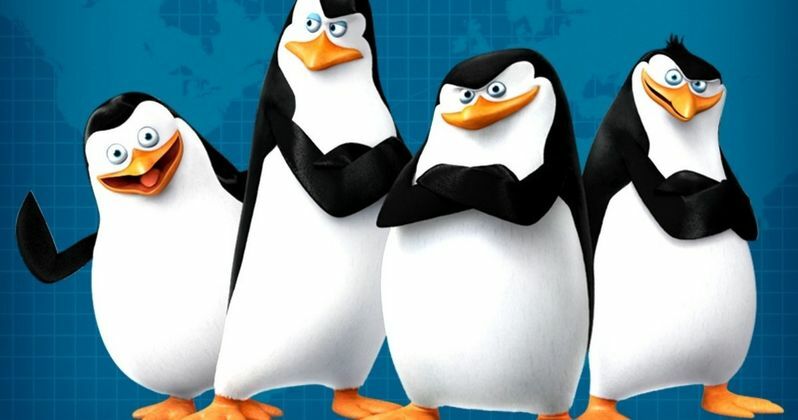 Discover the secrets of the greatest and most hilarious covert birds in the global espionage biz: Skipper, Kowalski, Rico and Private. These elitists of the elite are joining forces with a chic undercover organization, The North Wind. Led by handsome and husky Agent Classified (we could tell you his name, but then...you know), voiced by Benedict Cumberbatch. Together, they must stop the villainous Dr. Octavius Brine, voiced by John Malkovich, from destroying the world as we know it.